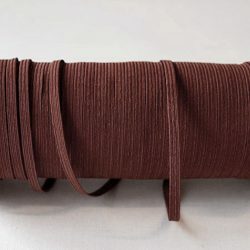 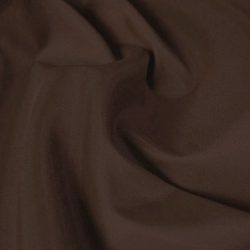 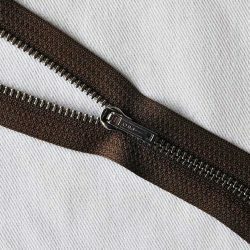 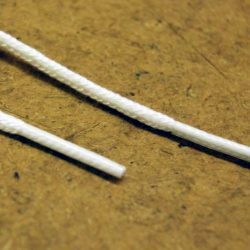 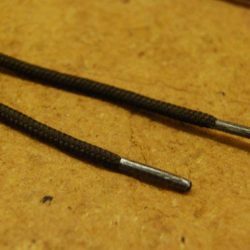 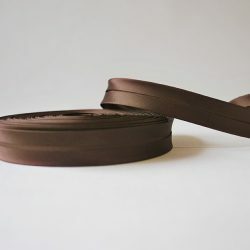 Boot laces in brown, dark brown and white. 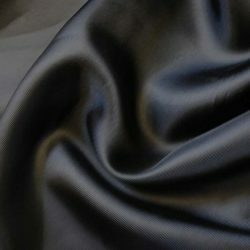 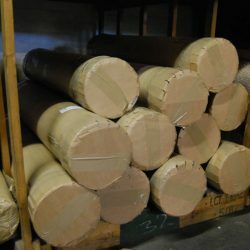 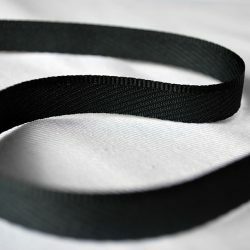 100cm length. 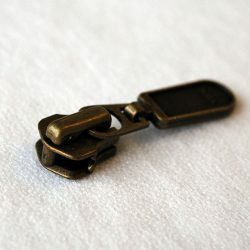 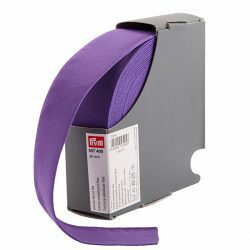 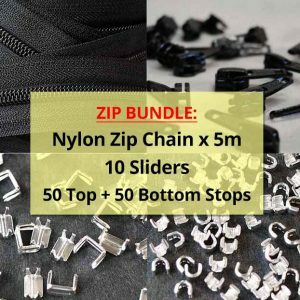 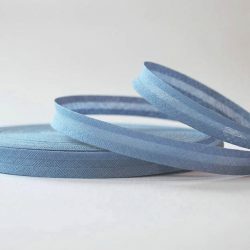 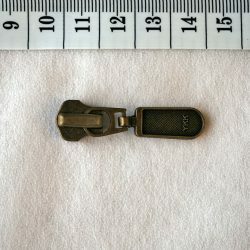 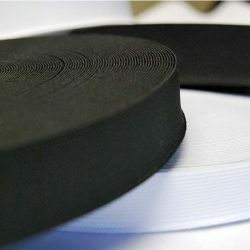 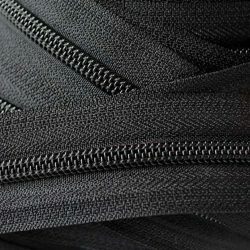 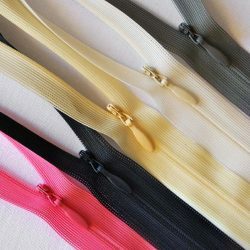 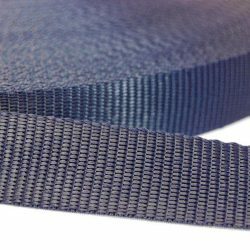 YKK Nylon Zip Chains are made from nylon with plastic teeth. 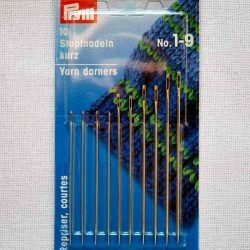 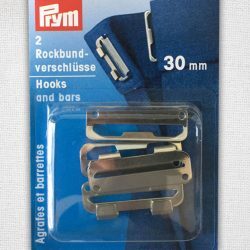 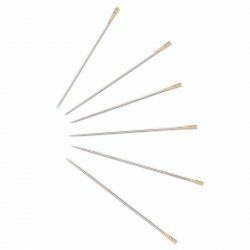 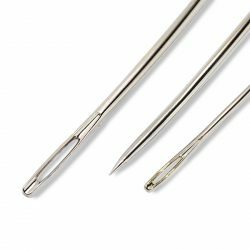 Prym short Yarn Darners are needles with a long eye. 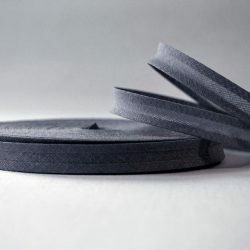 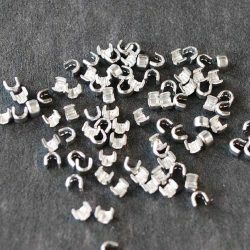 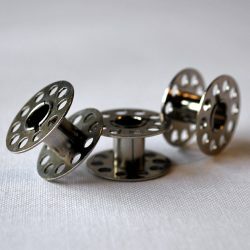 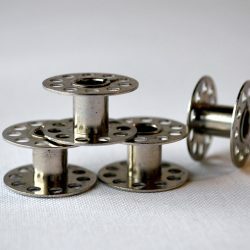 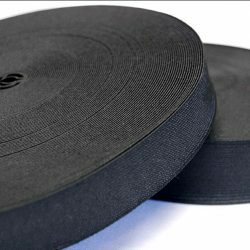 Domestic Machine Bobbins perfect for most machines (excluding Pfaff machines). 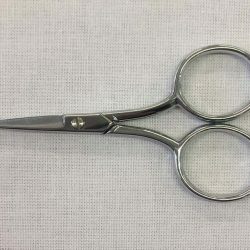 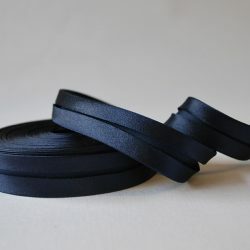 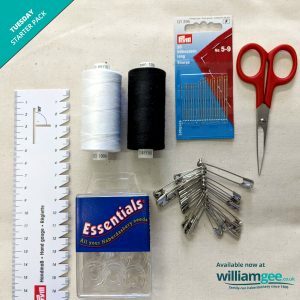 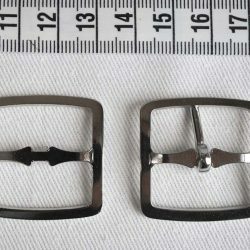 Our sewing kits have been tailored by William Gee for all your sewing needs! 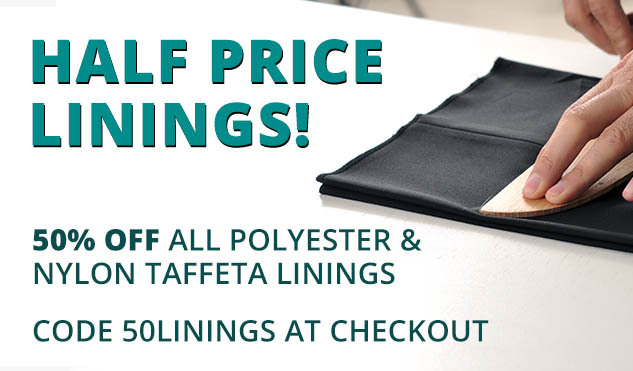 Save up to 25% off the original pricing by buying these high-quality packages! 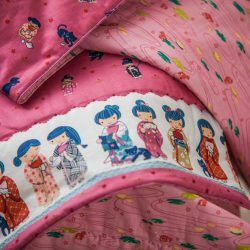 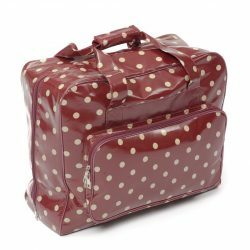 Our sewing kits are perfect for students starting their courses at university and college, for people who need to stock their dressmaking room, or simply as a lovely gift! 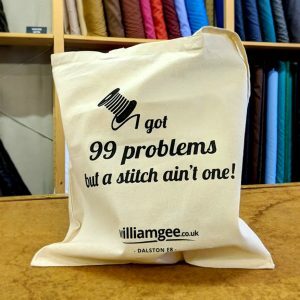 And with every kit, you’ll receive a snazzy WG tote bag! 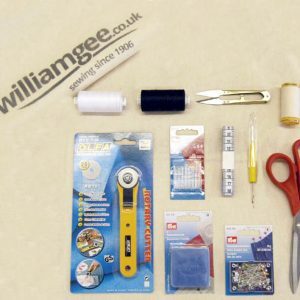 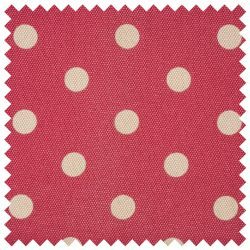 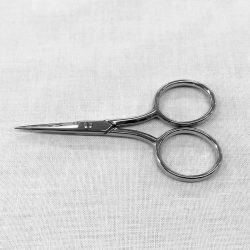 William Gee are very competitively priced when it comes to sewing and haberdashery. 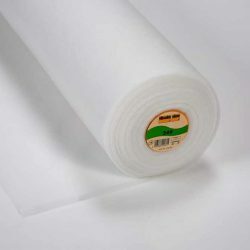 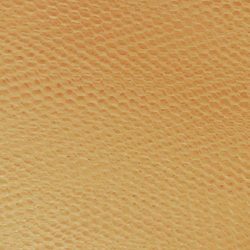 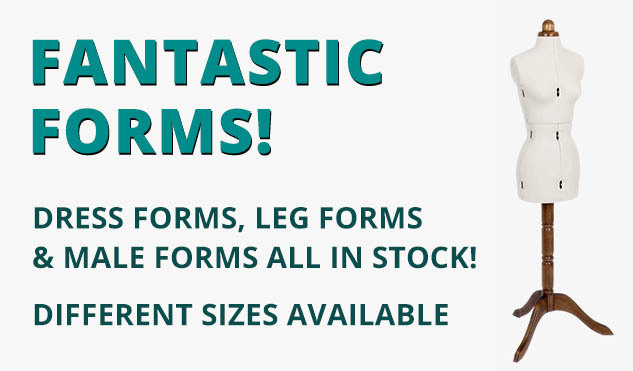 We offer low prices and you can find many of our amazing products listed below – all on promotion or clearance. 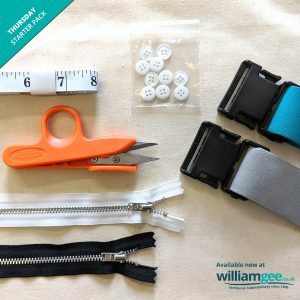 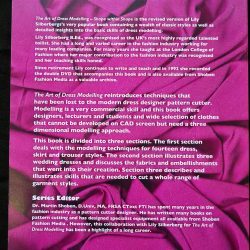 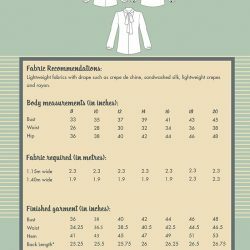 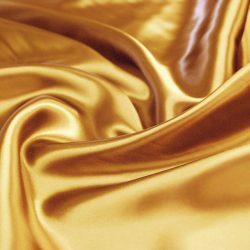 For more information, call William Gee on 020 7254 2451 and we will be happy to assist you with your sewing needs. 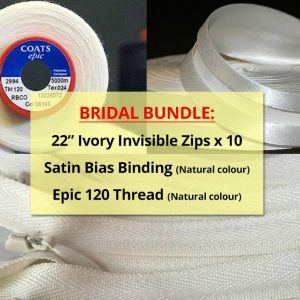 The essential bridal pack to get you going! 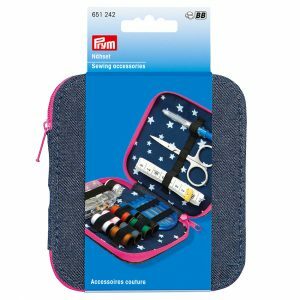 Mini Sewing Kit for all your crafty needs! 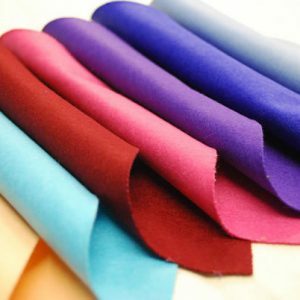 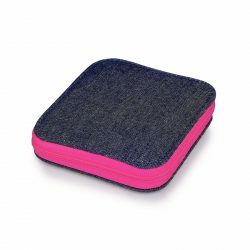 Pack of 10 coloured felt squares! 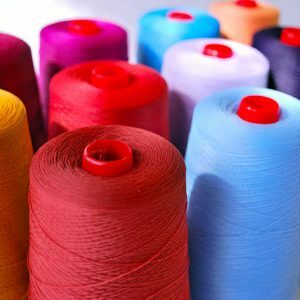 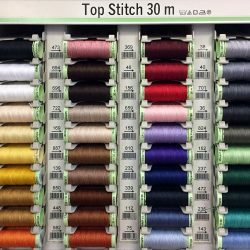 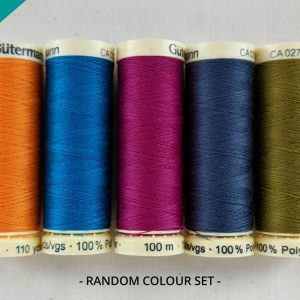 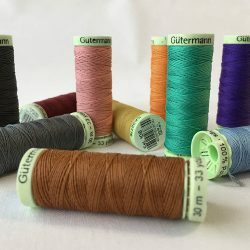 Assorted pack of 5 vibrant threads! 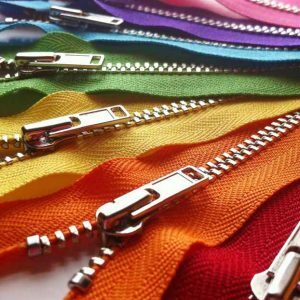 20 colourful zips in every bag! 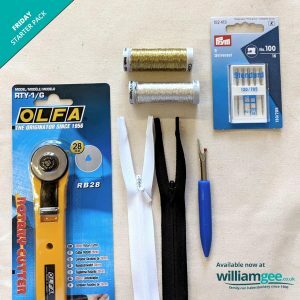 Over 10 accessories in this handy kit! 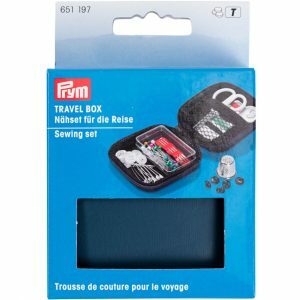 The perfect holiday sewing kit! 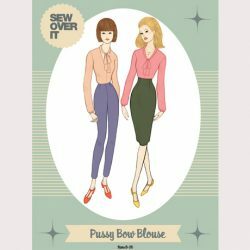 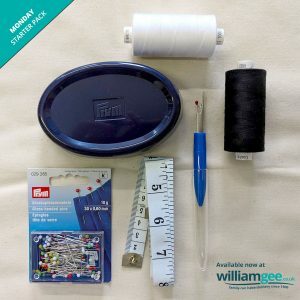 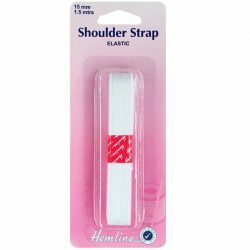 A fantastic starter kit to get you going in sewing! 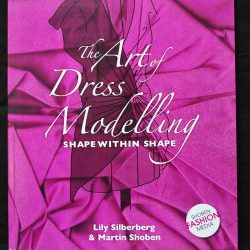 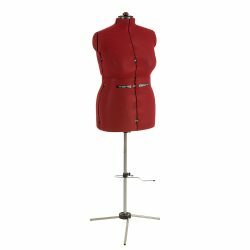 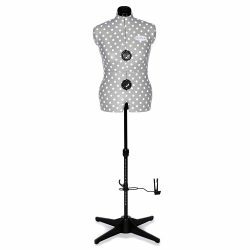 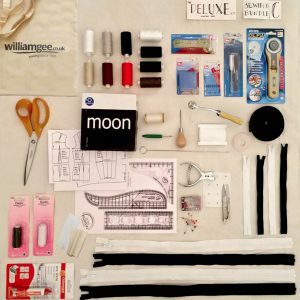 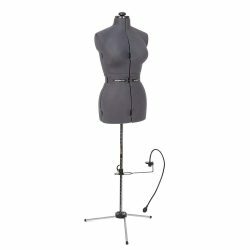 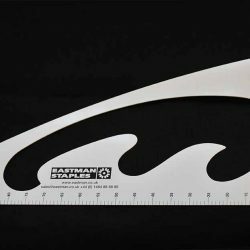 The perfect kit if you love patternmaking and drafting! 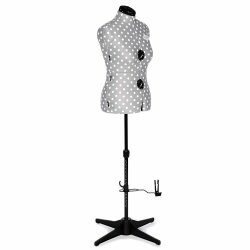 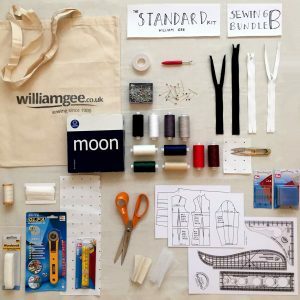 The ultimate kit for complete sewing prowess! 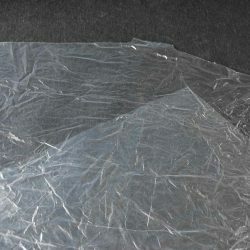 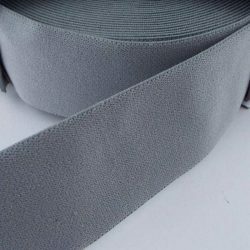 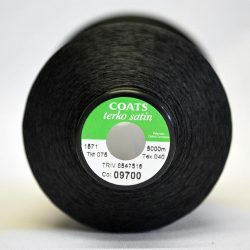 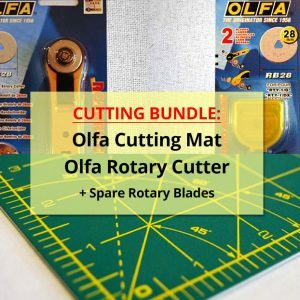 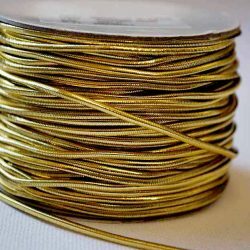 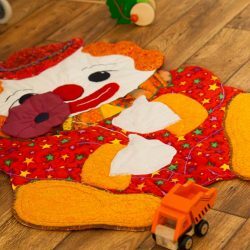 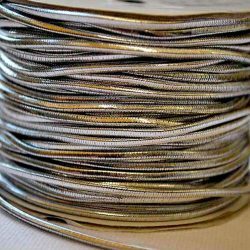 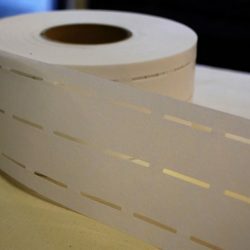 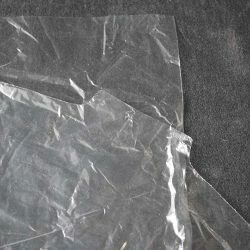 Rotary Cutter, Metallic Threads, Invisible Zips and more! 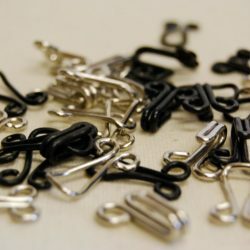 Buckles, Elastics, Zips, Buttons and more! 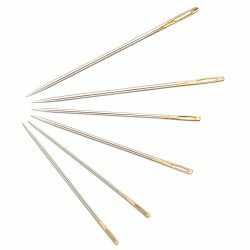 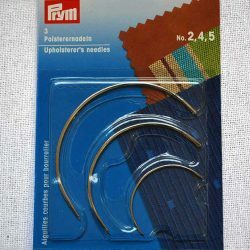 Seam Gauge, Bobbins, Pins and Snips! 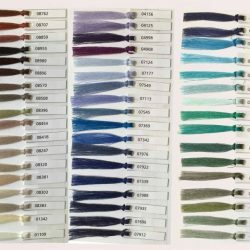 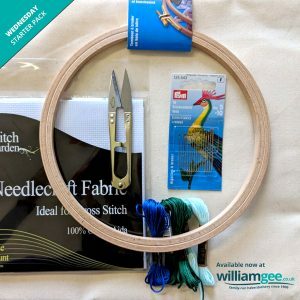 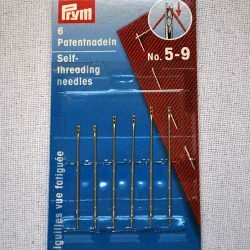 Perfect starter kit to enjoy embroidery! 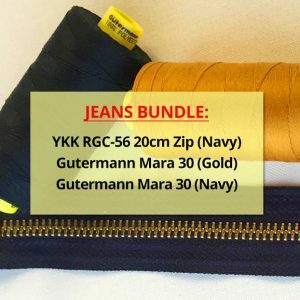 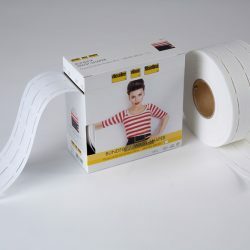 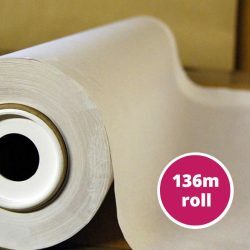 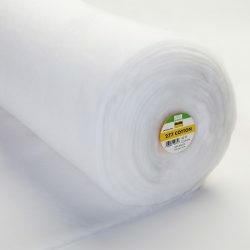 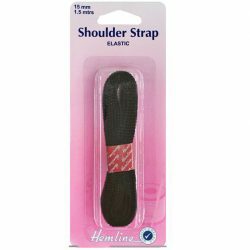 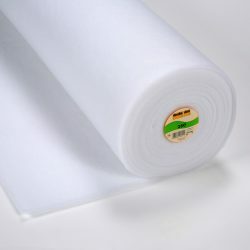 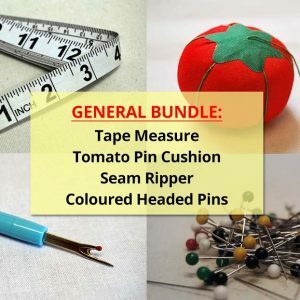 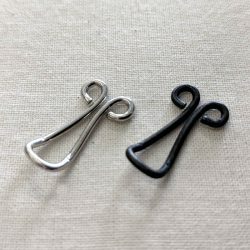 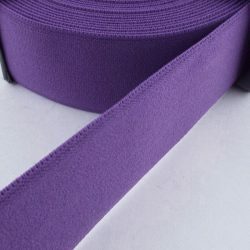 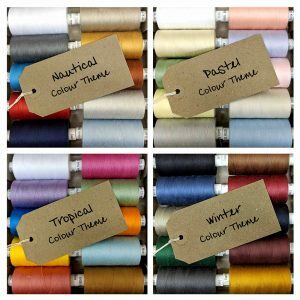 The ideal bundle for essential sewing!